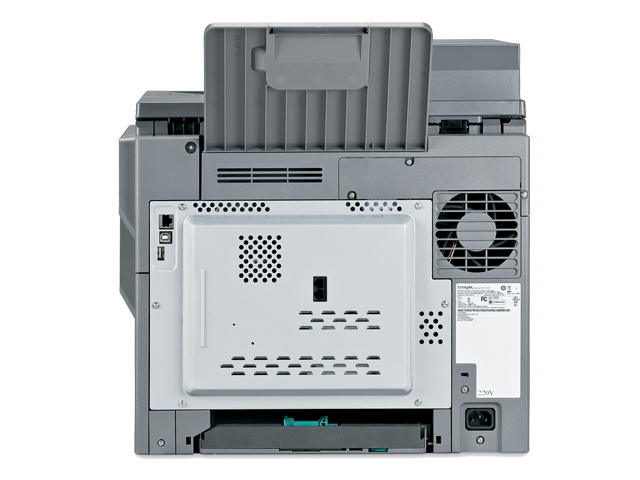 The Lexmark X548de is designed for midsize workgroups that want more colour printing features, productivity solutions and security—all in a small footprint. 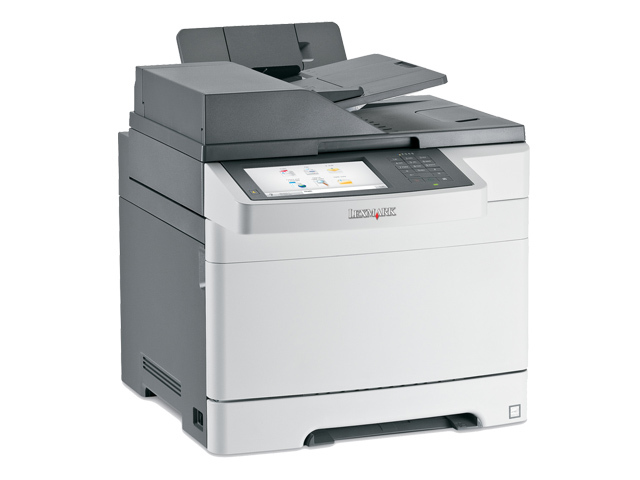 The intuitive 17.8-cm (7-inch) touch screen provides print and scan preview features and helps you select documents or specific pages within a document. 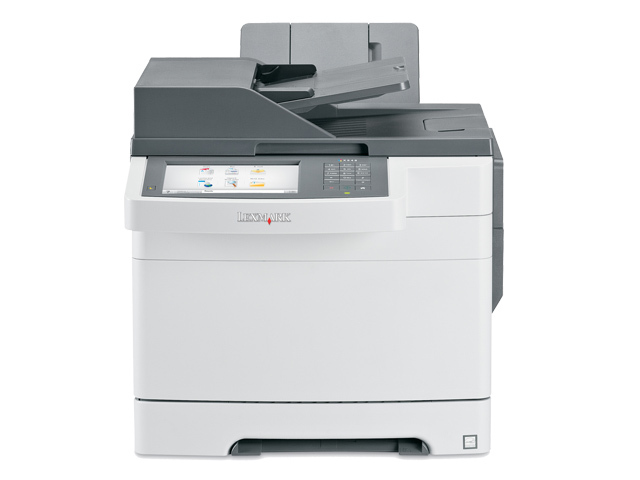 Print on multiple paper types; boost your total input capacity up to 1,450 sheets. 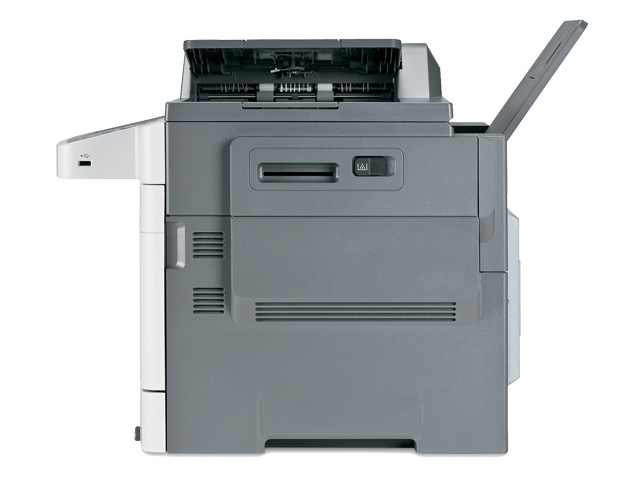 Save time by scanning both sides of your document with duplex colour-scanning capabilities and 50-sheet input capacity. Supports a variety of user authentication and authorisation controls; IPSec, SNMPv3 and 802.1x network security are supported. 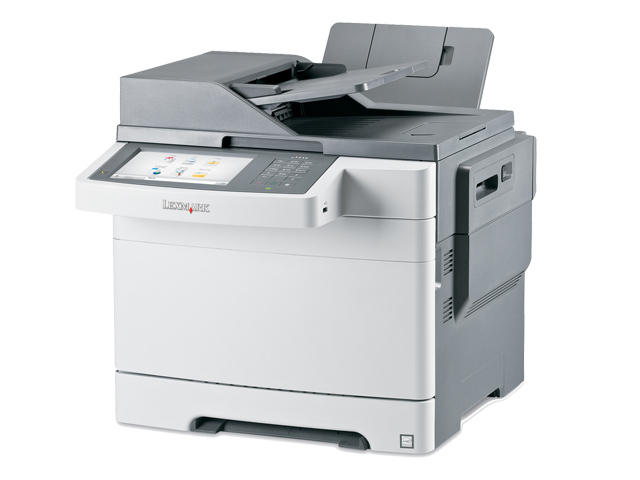 Scan to multiple destinations: scan to e-mail, scan to FTP, scan to fax, scan to network, scan to USB drive, and more. Trays Extended (in. - H x W x D): 20.59 x 19.37 x 27.99 in.